LBD & ONESIES - A Lifestyle Blog: Enjoy Unlimited Meals For Less at Success Lounge International! 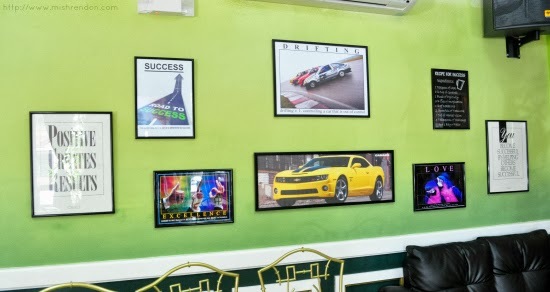 Enjoy Unlimited Meals For Less at Success Lounge International! If there was a restobar that makes you wealthier and more prosperous and abundant each time you’re there, wouldn’t you hang out in that place often? This is what John Calub, the country’s most sought after motivational speaker and life coach, envisioned when he recently opened his newest venture, Success Lounge International (SLI). It is positioned to become the country’s premiere business lounge and restobar, a place where positive people can meet, synergize on million peso ideas, do business, relax and have fun. 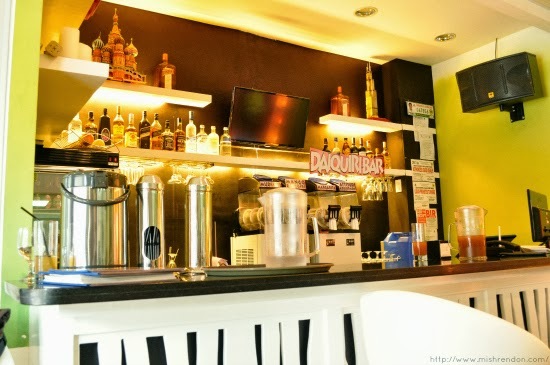 This restobar is not your ordinary hangout place cause it has unique features that enhances one’s creativity and encourages personal development. Every month workshops on success, financial literacy, wellness, spirituality and better relationships are conducted in SLI by well-known gurus and experts in their fields. Aside from that, mind enhancement music are being played in the restaurant while you are dining. Thus, the super learning and creativity centers of your brain are activated thus helping you come up with even brighter ideas for business. Luxurious dining for less is offered here at SLI. Would you believe that these bamboo-inspired chairs cost P10,000 each? These messages will truly inspire you to be successful! John Calub is known to teach people the success principle that thoughts become things. 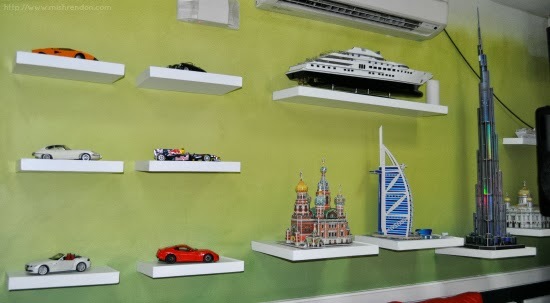 As such, the restobar’s walls have been embellished with scale models of dreams and aspirations people usually strive for such as dream destinations, dream houses, luxury cars, etc. As you look at these beautiful structures and displays, they actually get programmed in your subconscious mind and they begin to be manifested in your life. SLI has also certain features that enhance one’s well-being and physical health. 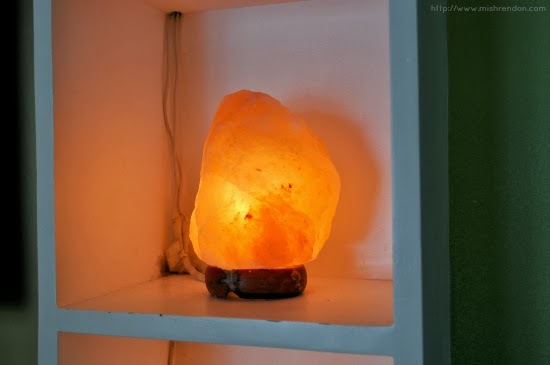 First and foremost are the Himalyan Salt Lamps which emit negative ions that clean the air we breathe and also removes our stress and takes us a relaxed mood. The drinking water being served is also alkaline water. As you drink the water, your body’s PH level is automatically restored to optimum level of wellness and vitality. As regards the food and beverage, SLI carries a fusion menu which represents the dishes from different countries all over the world. 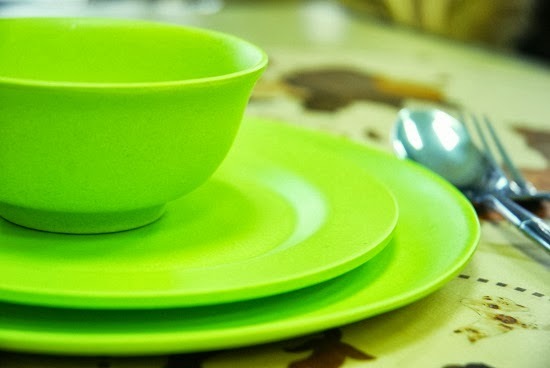 Aside from that, they will also be carrying Bamboo dishes which are like no other. From Bamburger to Bambrew (bamboo-based coffee), you'll definitely be treated to luxurious yet affordable meals at SLI. On its upcoming grand launch, SLI will also introduce molecular gastronomy, a food preparation which incorporates science to enhance the flavor and appearance of the food and heighten your dining experience. The menu also has a section on vegetarian food and fresh fruit juices fortified with superfood powders for health buffs (me!). Lastly, there is also a dial-a-diet service that the SLI offers, whereby you can have set weight loss and healthy meals delivered that can be delivered directly to your doorstep on a daily basis. 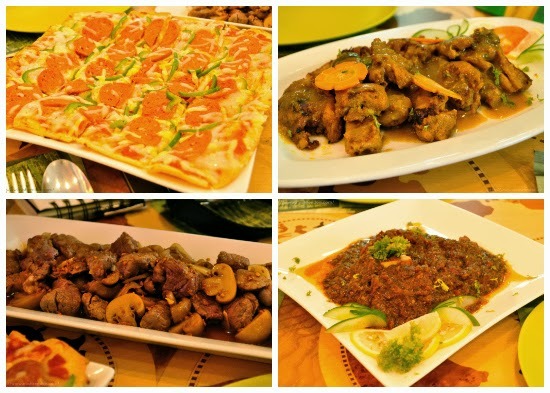 Several dishes from all over the world are available at SLI. Bamboo can be seen everywhere in the restaurant, from plates to the furniture, because the bamboo tree is the closest tree to success. The bamboo tree is very resilient. Even in tough weather, it bends but it doesn’t break. Bamboo is a sustainable resource and is highly biodegradable. 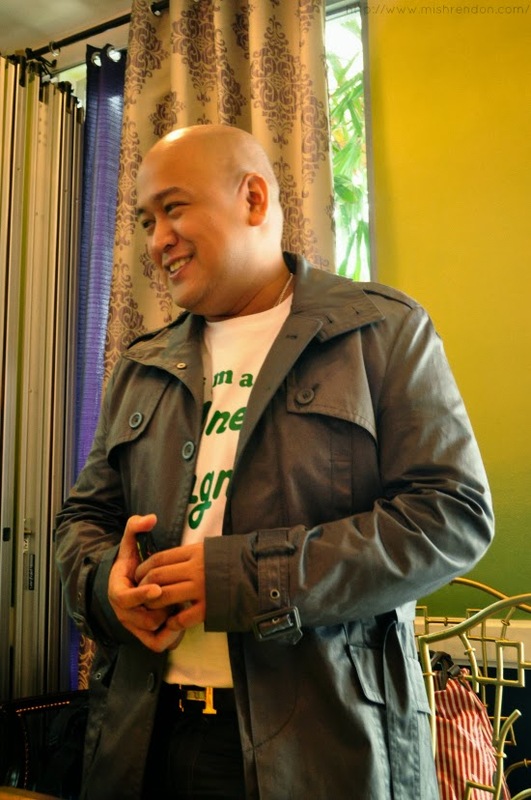 John Calub finds that by using bamboo, the restaurant now has a CSR (Corporate Social Responsibility) feature in place. That means that by being the first bamboo restaurant, SLI supports not only being green, but all the bamboo farmers in Asia as well. To top it all, SLI is the first to introduce UNLIMITED MEALS for only P168.00 (from the Chinese number for prosperity) starting September 28, 2013. That means “UNLIMITED RICE NA! 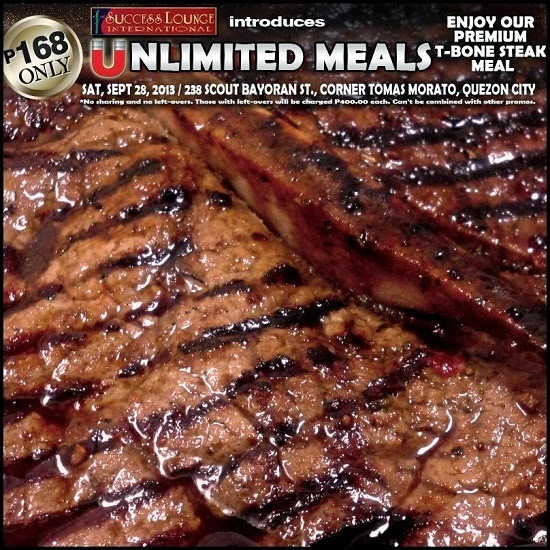 UNLIMITED ULAM PA!” for everyone from opening to closing! For the unlimited meals, every day a certain viand is served on your plate with rice. And you can continue replenishing either your rice or viand as much as you want. Viands include Premium T-Bone Steak, US Roasted Beef Belly, Sisig, Grilled Liempo, Kare-Kare, Beef Steak, Chicken BBQ, Boneless Bangus Ala Pobre, Crispy Pork Binagoongan, Hungarian Sausage, Patatim and more! To know which viand is set for the day, simply “LIKE” the Success Lounge International Facebook page at www.facebook.com/successloungeinternational.